Entrepreneurship and innovation are integral aspects of a Rady School of Management education. So when Ignite UC San Diego – the university’s conference celebrating entrepreneurial risk-takers and innovation change-makers – announced a call for startups and speakers, Rady School students, faculty and alumni eagerly answered the call. Held on March 6 and 7, the second annual event connected campus and community for two days of jam-packed networking and entrepreneurial learning. 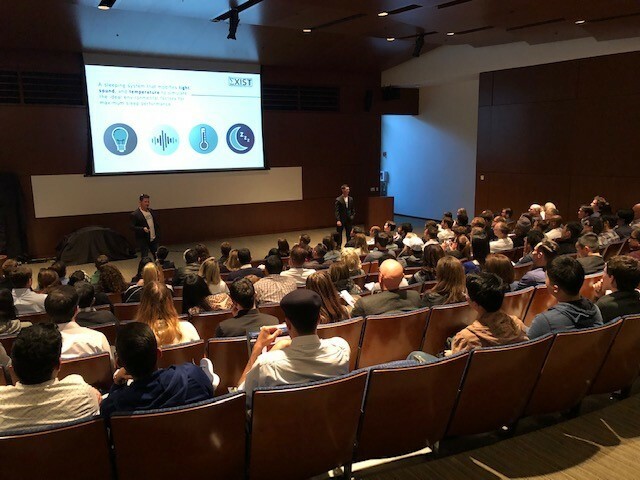 More than 800 attendees gathered at the Price Center on the UC San Diego campus for a pitch competition, keynote addresses, mentorship sessions and industry updates. The conference kicked off with a Startup Fair, with eight Rady led or co-led teams participating. Additionally, five Social Venture Accelerator and mystartupXX teams participated — both entrepreneurial accelerators housed in the Rady School. After the fair, startup teams were invited to participate in the Elevator Pitch Competition for the chance to win cash prizes for top pitches. Thirty one teams gave 90-second pitches to an esteemed panel of judges. Among the six winners were CReATE, a company co-founded by David Dallas-Orr (MBA ’18) that is developing an algorithm used to predict accurate patient-specific outcomes to pacemaker-related heart surgeries, and Osteolux, a mystartupXX team led by bioengineering students implementing a bone cement curing device to improve operating room efficiency. Later in the day a total of 25 teams from UC San Diego and other universities from across the country presented at the semi-finals for the Pitch @ Ignite competition for a chance to be one of six teams selected to compete for over $21,000 in cash prizes during the evening event. 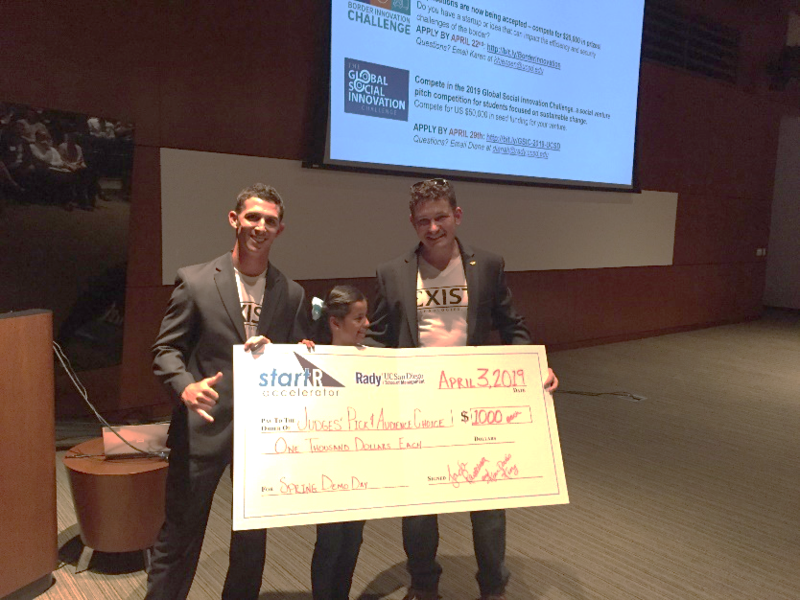 All three UC San Diego teams to make it to the final pitch had Rady ties. CReATE won a second place prize of $6,000. The team is part of a joint partnership between the Rady School and Jacobs School of Engineering Institute for the Global Entrepreneur, as well as a current member of the StartR Accelerator. 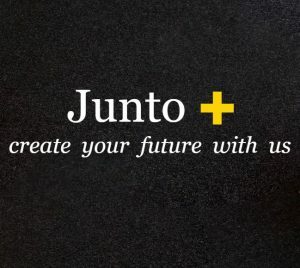 The other two teams to make it to the top six were Navega, a Jacobs School of Engineering team that is currently participating in mystartupxx, and USYNO, a company founded by Jimmy Wu (MBA ’17) who participated in both StartR and mystartupXX, and is currently in EvoNexus. A new fun element this year was the evening Startup Rap Battle. Participating (and each winning their “battle”) were Rady alum Brett Blazys of Doggie Doo Don’t and mystartupXX participant Isaiah Weiss of Celeride. In addition to a number startup participation, expert Rady alumni shared their knowledge and skills through keynote addresses focused on setting goals, San Diego-centric innovation and strategies for building entrepreneurial ventures. Lada Rasochova, executive director of the California Institute for Innovation and Development (CIID) at the Rady School, presented as part of a panel in the “SOS! The Entrepreneur’s Guide to San Diego” afternoon breakout session. Rady alumna Silvia Mah (Flex Weekend MBA ‘10) led a discussion on the value of creating vision boards to enhance creativity and direction. 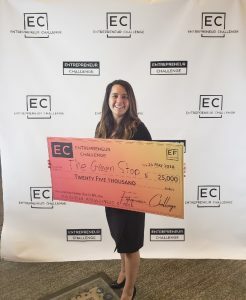 Current Rady student and CEO of the student-led Entrepreneur Challenge Alex Boone hosted the Elevator Pitch Competition and moderated a conversation with Kim Kovacs. Alumni Sean Haggerty (Flex Weekend MBA ‘17), founder of Protector Brewery, was a featured panelist in the “Leverage Your Fear, Kick Entrepreneurial A$$” session. The mystartupXX program is a one-of-its-kind accelerator that was created to increase and encourage diversity in entrepreneurship. Participants take part in mystartupXX workshops focused on various aspects of launching startups – team building, leadership, performing a market assessment and obtaining customers’ feedback, creating a value proposition, validating business models, and understanding financing strategies needed to launch the business. Each startup works with a mentor and meet regularly with advisors to monitor and encourage their progress. Eight new teams joined the most recent cohort. Celeride is America’s first “open market” ridesharing platform that gives users pricing power, ensures all rides/drivers are insured, and assists drivers with collecting and remitting taxes. At GoboEco we are redefining the way you buy mascara. ICE Cosmetic provides you high level of customization/personalization of cosmetic products and high involvement in cosmetic making classes/events. Rapid Broad-Based Platform for Microbial Identification. Our technology enables precise, long-term, and addiction free pain management, thus enabling a new paradigm for improving the quality of life in patients with debilitating pain. By implementing a bone cement curing device to improve operating room efficiency, OsteoLux aims to minimize the financial burden of orthopedic surgeries on the U.S. healthcare system and eliminate ergonomic hindrances for orthopedic surgeons. ThrIV offers revolutionary vitamin/electrolyte delivery through microneedle skin patch technology to enhance performance and overall health. Seven teams recently joined the mystartupXX accelerator. Amniotic Wrap is a wearable device for mothers with postpartum depression to aid in bonding with their children and alleviate their challenges. Brandpackers helps mid-sized companies establish an on-campus presence by training student ambassadors that can grow your brand and discover talent. HapiFlo is a data-driven audio-guided yoga app that provides personalized breath and alignment instructions during yoga sequences to empower busy people to take control of their stress and to better their health. A mobile platform for helping businesses discover and employee women looking for short term remote work. SafetyNow will provide a quick background check on violent crimes. 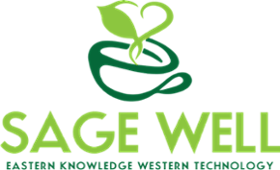 Sage Well offers Asian health conscious teas, snacks, and products translated for the US consumer market tastes, quality, and regulations. 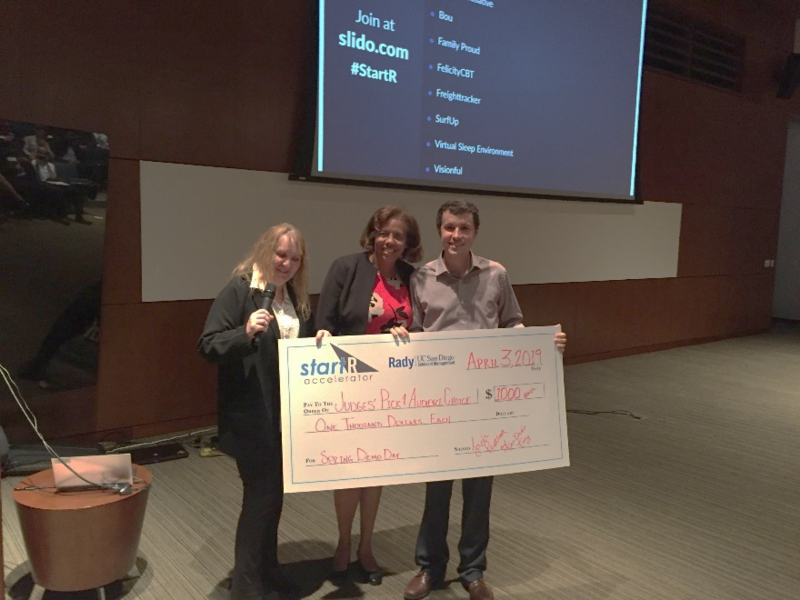 Two teams from the Rady School of Management’s female-focused startup accelerator – mystartupxx – took first and second place in a pitch competition hosted by Athena San Diego. Athena, a business organization that specializes in professional development for women in STEM, held the Pinnacle VIP Reception on March 30, which brought together members of the organization and winners of the Pinnacle Scholarships – funds awarded to women leading in the areas of science and technology. The event also included a pitch competition. Among five female-led startups from the mystartupxx accelerator program, Diario, a startup led by Sabrina Qutb (MBA ’17), received first place. Her company is creating a therapeutic smartwatch for children with deficient emotional self-regulation, including over half of children with ADHD and Autism Spectrum Disorder. Fellow mystartupxx team GemiNice, led by Jinxi Li (MBA ’17), took second place in the pitch competition. The company focuses on developing aesthetic products that rejuvenate people’s skin and greatly slow the aging process. The Rady School of Management’s mystartupxx accelerator recently formed a partnership with Athena San Diego to champion female innovators and help close the gap on funding by supporting mystartupxx participants through Athena’s expert mentor network. Offerings include programs, mentoring, workshops, and the annual Pinnacle Industry Awards and scholarships for women in STEM (through the Athena Foundation). ADJWW Bringing a competitive price, our 3D printed, GPS and LED enabled walking stick targets not only the upcoming influx of seniors but also adventurous people who love the outdoors. Amal Diagnostics We are creating a convenient, affordable in-home sexual health screening kit. Blue Latitudes provides environmental assessment services to address the ecological, economic and social implications of offshore decommissioning. Diario is creating a therapeutic smartwatch for children with deficient emotional self-regulation, including over half of children with ADHD and Autism Spectrum Disorder. Greyble is slashing residential water footprints with a user-friendly system that treats indoor wastewater as a resource for outdoor irrigation. SciCrunch Inc SciCrunch Inc gathers data, tags data and then gives it back to users in cleaned up form. VisiCELL VisiCELL is a safe and biodegradable stem cell tracking agent that can be used in both patients and animal models. The mystartupXX program is an accelerator emphasizing diversity in leadership teams for students and alumni from the Rady School and across the wider UC San Diego community. For the last two years, mystartupXX has been recognized by the U.S. Small Business Administration (SBA) as a national Accelerator Fund competition winner and recipient of a $50,000 award in response to the program’s ongoing impact and economic potential for the entrepreneurial ecosystem. Over the last year, mystartupXX has expanded its mentor program by 400%, welcomed new workshop speakers from Fortune 100 companies and increased its number of donors and sponsorships tenfold. 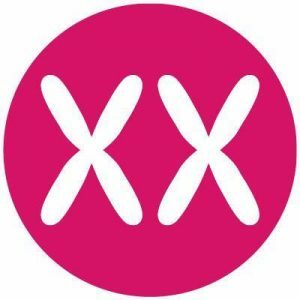 Now in its third class, mystartupXX welcomes a group of ten teams that each bring unique experiences and ideas to the program, along with the promise of growing their idea into a prospering company. allMarina is an online marketplace for boat slip rentals that connects users with boat slips for rent with boaters looking to rent the space. AWhere will be an app that allows people to quickly find each other in confusing and chaotic situations, bypassing the extra steps which prevent people from reaching each other, and enabling a smooth and efficient experience that will save people time and energy in finding each other. Ensight is developing an analytics platform for virtual reality media that will allow content publishers and advertisers to use real-time gaze tracking data to determine user interests. 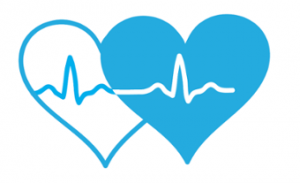 Health Genome is an online marketplace that allows clients to find vetted health practitioners, such as acupuncturists, massage therapist, and yoga instructors, and make appointments and payments. Hydrostasis is building a wearable sensor that continuously monitors athletes’ hydration, enabling them to achieve peak performance. La Jolla Research provides clinical research consulting for both pharmaceutical and medical device companies. They provide everything from clinical regulatory to protocol and market strategy. MaTech introduces MixTern, a web application for future interns to find intern roommates. MaTech believes that matching services can make people’s lives more efficient. Nanome is building intelligent modular components to transform houses into connected computing and sensory networks. Nanome believes the home of the future is your digital self. Responsiblr is a radically transparent, anonymous talent marketplace that gives job hunters real-time, contextualized salary and talent data so that they can quickly land a job that they’d love (at a pay rate they deserve). ZymeKey provides rapid fluorescence-based assays for the detection of proteolytic enzyme activity in native biological samples with applications throughout the diagnostics and life sciences industries. In a culture where the importance of racial, ethnic and gender diversity are often overlooked, the mystartupXX accelerator, a collaboration of the California Institute for Innovation and Development (CIID) and the Jacobs School of Engineering, is making a difference. The idea for mystartupXX originated when Executive Director of CIID Lada Rasochova and her colleague Rosibel Ochoa from the Jacob’s School of Engineering attended a screening of The Social Network, a 2010 film loosely based on the origin of Facebook. Rasochova and Rosibel were both surprised by the lack of women in a domain where women are an important part of the target market. “We looked in to all our incubator and accelerator programs, and we actually counted how many women we had in our programs. It turned out that we had only one woman in almost ten years of various innovation activities at UC San Diego. There were no females participating,” said Rasochova. Together, Rasochova and Ochoa applied for and received a grant from VentureWell to fund a diversity-driven accelerator program at UC San Diego. The program now admits ten teams each year, and provides a place for teams to explore their start up ideas, network with each other, find new members, talk about the challenges of startups and share success. In addition, mystartupXX offers resources for startup teams, including mentorship from local entrepreneurs, IP advice, access to $100,000 in credits for Amazon Web Services and a workshop with various guest speakers from the community and beyond. All UC San Diego students, including undergraduates, graduates and post-graduates from any school and any major are eligible to apply. In addition, alumni from UC San Diego who have graduated within the last five years at the time of application are also eligible. mystartupXX focuses on creating effective teams by bringing together not only individuals of different genders, but also individuals with different backgrounds and life experiences to work on a single project or idea. The diverse skillsets of these teams prepare them well to creatively overcome the challenges of starting a company. Since its inception in 2012 mystartupXX has made a huge impact on the entrepreneurial community, both at UC San Diego and beyond. According to Rasochova, a number of other programs which focus on similar diversity-driven goals have arisen in the last three years. In particular, Hera Hub and Rady School alum Silvia Mah’s (MBA ’10) Hera LABS, two organizations aimed at helping female entrepreneurs succeed in the business world, have been influenced by the program. Hera LABS and mystartupXX often collaborate to co-sponsor conferences and workshops to drive diversity in San Diego’s entrepreneurial community. Applications for the 2015-16 mystartupXX program are now open! UC San Diego undergraduate, graduate, postdoctoral students and recent alumni are eligible to apply and must submit an online application by November 15, 2015 to be considered. Aleena Karamally is a student writer for the Rady School and a freshman at UC San Diego. She is a Human Development major and a member of the UC San Diego Equestrian Team.